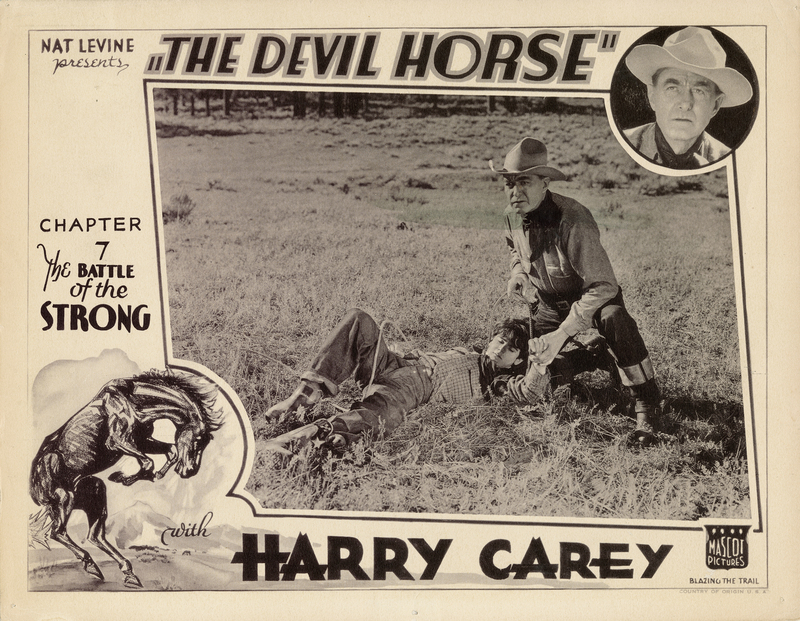 SCVHistory.com LW3209 | Film-Arts | Harry Carey in 'The Devil Horse' Ch. 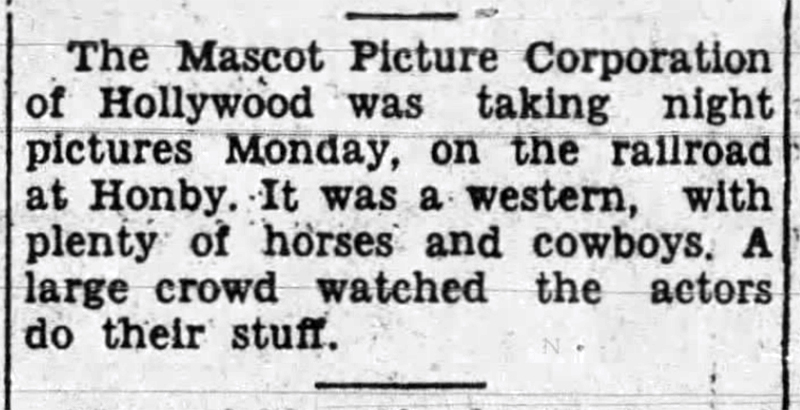 7, 'The Battle of the Strong' (Mascot 1932). "The Devil Horse" Ch. 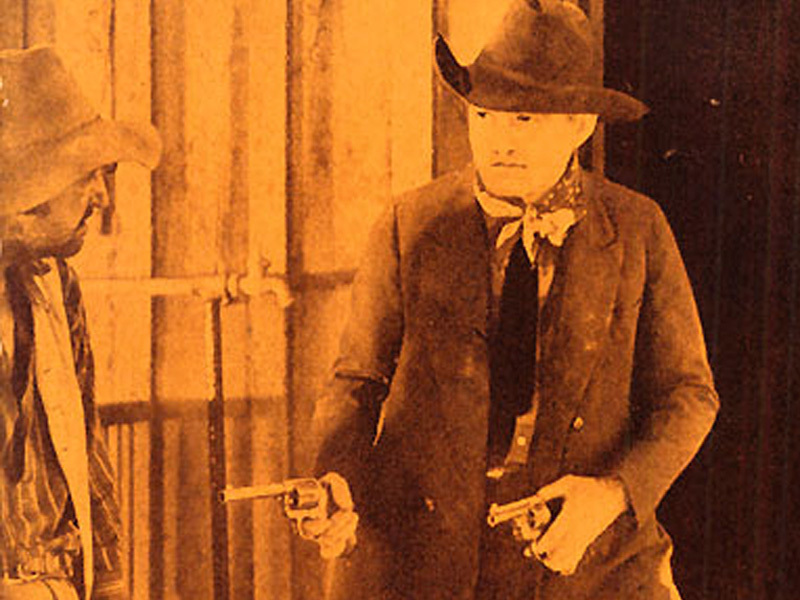 7: "The Battle of the Strong"
LW3209: 9600 dpi jpeg from original lobby card purchased 2018 by Leon Worden.